Stylage L is specifically designed to improve the appearance of moderate to severe wrinkles in the deep dermis. 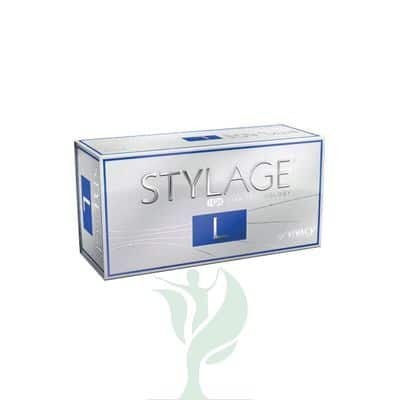 Use Stylage L for filling of medium to deep naso-labial folds, smoothing of wrinkled and sagging areas, marionette lines, cheek wrinkles, hollow temple area, nasal hump reduction or nasal tip lift, earlobe reshaping. Stylage L is also to be used for hand rejuvenation including volume loss treatment on the back of the hands. STYLAGE® L is the first of its kind, monophasic antioxidant cross-linked hyaluronic acid based gel sterile, formulated from an animal free and biocompatible hyaluronan serum that magically lifts even the deepest of wrinkles away from around the mouth. 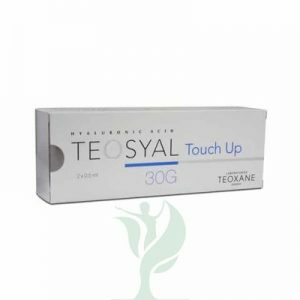 The antioxidant (Mannitol) plays an important role to eliminate the distressing effects of free radicals on the skin dermis, whilst stopping any gel degradation from occurring and the risk of post-injection inflammation. The addition of the local anaesthetic Lidocaine acts helps make the whole process more comfortable. On average, the effect will be for 12 months. 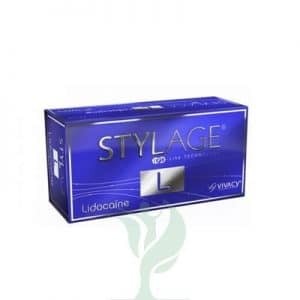 The overall lasting effect of STYLAGE L Lidocaine treatment depends on the individual’s lifestyle, age and skin type. 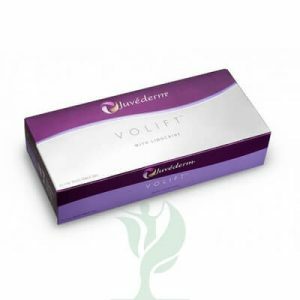 Inject between the middle and deep layer of the skin dermis. What are the benefits of STYLAGE L?